Liberty Movers appreciates your business and would love to get your feedback! 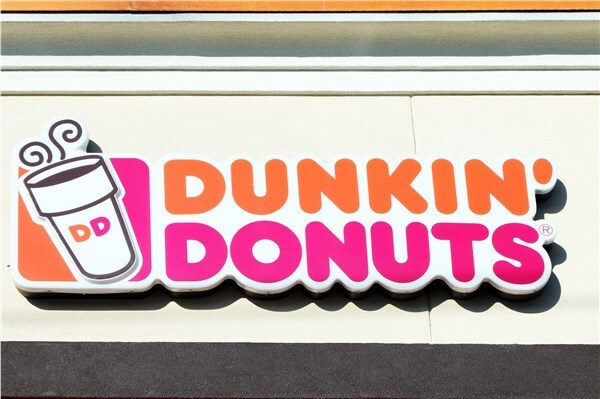 We know your time is valuable, so we'd like to offer a $10 Dunkin Donuts gift card as a thank you for providing your valuable feedback. Disclaimer: Gift cards reserved for Liberty Movers customers. One gift card per customer for on-site review. Liberty Movers reserves the right to publish reviews at their discretion. Worcester Mover Review by Cheryl K.
Worcester Mover Review by Sue R.
Patty in the office is awesome. Very helpful with ever step. Norman, Joe and Eric were professional, careful and curtious. Everything went smoothly with no issues. Will definitely recommend Liberty Movers if asked.